We are pleased to announce our 65th company operating in Eastman Business Park - CineStill Film. CineStill joined Eastman Business Park for the roll to roll manufacturing found here, the unique functional films infrastructure, and access to film through Kodak Alaris. CineStill Inc. provides tools for analog photographers to help simplify the analog workflow and expand what is achievable using traditional photographic tools. 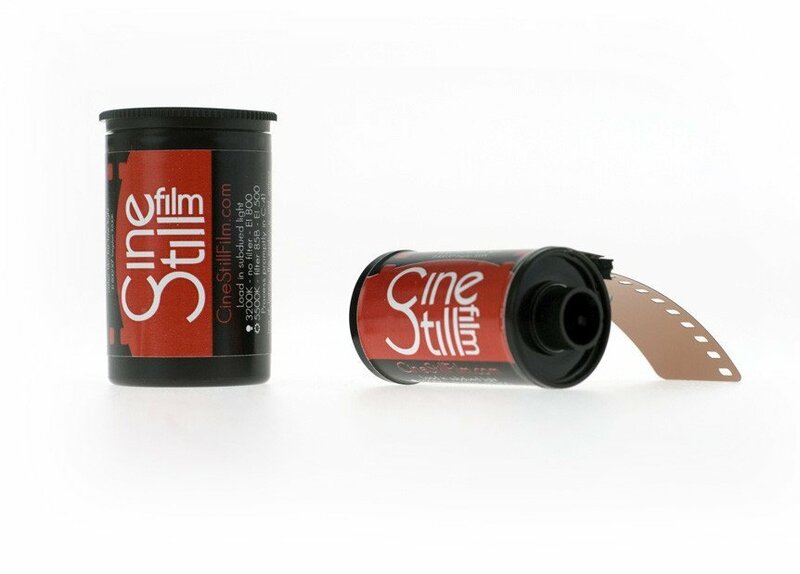 CineStill Film produces, distributes, and sells still photography film in 120 rolls and 135 cassettes produced from motion picture emulsions. 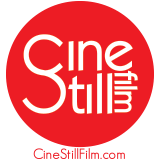 CineStill Inc. brings the creative assets of cinema film technology to the still photographer so they can use film in the same lighting scenarios as new hit movies and TV shows. So watch out photography fanatics, because the CineStill 800 Tungsten Xpro C-41 is now available to still photographers worldwide! CineStill Inc. will be located in Building 326 and has two employees.